Dunbar and Boardman: Spotlight on Innovation: What is Switchable Glass? Switchable Glass is glass that can be turned from transparent to opaque at the flick of a switch. A company called Taliq founded in 1986 invented, patented and commercialised polymer dispersed liquid crystal (PDLC) window film technology. In 1988 this company changed its name to Citala Ltd. The company was founded by Ronen Lin in Tel Aviv. Ronen remains very much involved and is currently Chief Executive Officer and President. Citala Ltd is private company, headquartered in Israel with R&D and manufacturing in Sunnyvale, California and employs approximately 20 people. The company sells its products directly in North America, South America, Europe, Asia, and the Far East. Many companies around the world now produce switchable glass products. In polymer dispersed liquid crystal devices (PDLCs), liquid crystals are dissolved or dispersed into a liquid polymer followed by solidification or curing of the polymer. 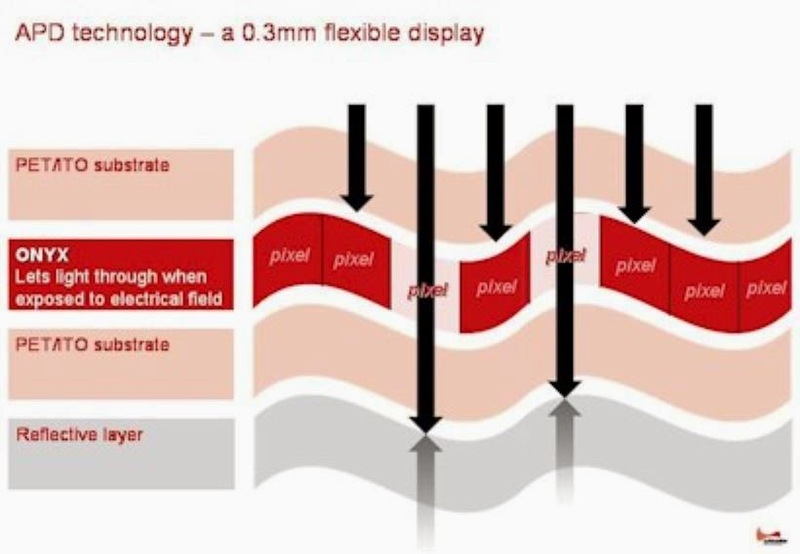 Typically, the liquid mix of polymer and liquid crystals is placed between two layers of glass or plastic that include a thin layer of a transparent, conductive material followed by curing of the polymer, thereby forming the basic sandwich structure of the smart window. The smart window is then connected to electrodes and when a voltage is applied the window will change from opaque to transparent. The smart windows can also be created via other technologies – specifically Suspended Particle devices (SPDs), Electrochromic devices and Micro-blinds instead of PDLCs. What are the Benefits of Switchable Glass? Switchable glass can he applied to lifts, escalators or inclinators. Technological advancements including self adhesive Smart Window Film means that it has become more affordable for both commercial and residential usage. Practical applications are for glass cars where a counterweight is passing at high speed or where passing through a dead zone or when travelling into the basement areas, again with glass cars. Where has Switchable Glass be used? Switchable glass has been used in the automotive, aircraft, marine and architectural industries. In architecture switchable glass technology has been applied to windows, skylights, doors and partitions. Dunbar and Boardman keep a watching brief on technological advances within the vertical transportation industry to better serve our clients. Dunbar and Boardman is the lift, escalator and access equipment consultancy. Do you have a current or planned project that would benefit from using Switchable Glass? We would be happy to discuss any such requirements and how we may be able to assist. Give us a call on T +44 (0) 20 7739 5093 or send us an email via peterboardman@dunbarboardman.com to start the conversation. We look forward to hearing from you. This type of glass material work using boom lift and scissor lift rental, its ok for customer side react more satisfaction and their refered boom lift rental machine most of company. If someone want to read more about that electrochromic glass I think this is the right place for you!